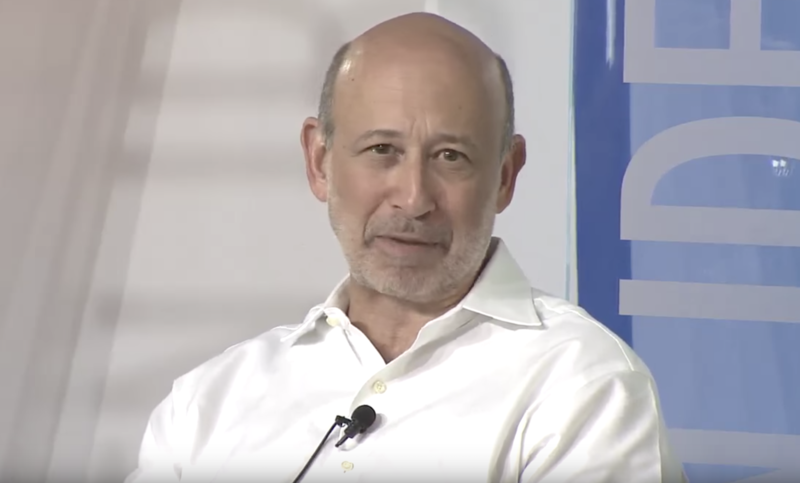 Goldman Sachs CEO Lloyd Blankfein says that he isn’t comfortable with bitcoin, but he is open to the cryptocurrency. In an interview with Bloomberg at the Goldman Sachs Sustainable Finance Innovation Forum in New York, the CEO said that he has a “level of discomfort” over bitcoin as he has with anything that is new. His comments were in response to questions of his feelings over bitcoin futures, as recently proposed by CME Group. On a concluding note, Blankfein said he doesn’t hold any investments in the cryptocurrency.